Suits for Dry Cleaning Only! How do you “wash” your suit? Whatever you do, avoid throwing your suit into the washing machine at all times! As most suits are made out of wool or wool blend fabrics, washing machine will destroy the fabric very quickly and your suit will not last more than a few washes. This is why most suits have a “Dry Clean Only” tag on them and dry cleaners are your suits’ best friend! Yes, it can be quite expensive to bring your suit to dry cleaners all the time. 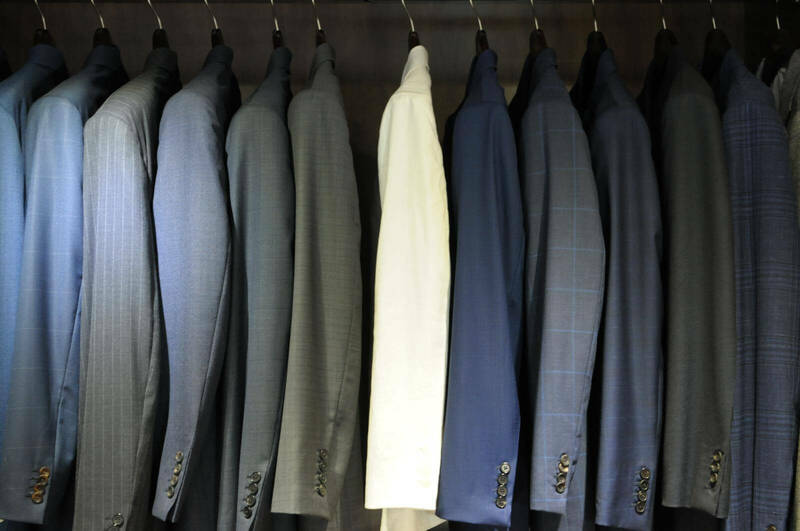 Therefore, seasoned suit-wearers would often have 4-5 suits in their wardrobe and rotate them throughout the season and send them to the dry cleaners once a quarter. For matching suits (i.e. jacket and trousers using the same fabrics), it is advised to send both jacket and trousers to the dry cleaners at the same time. This will help ensure that the fabric colours of both jacket and trousers remain a matching pair over time. 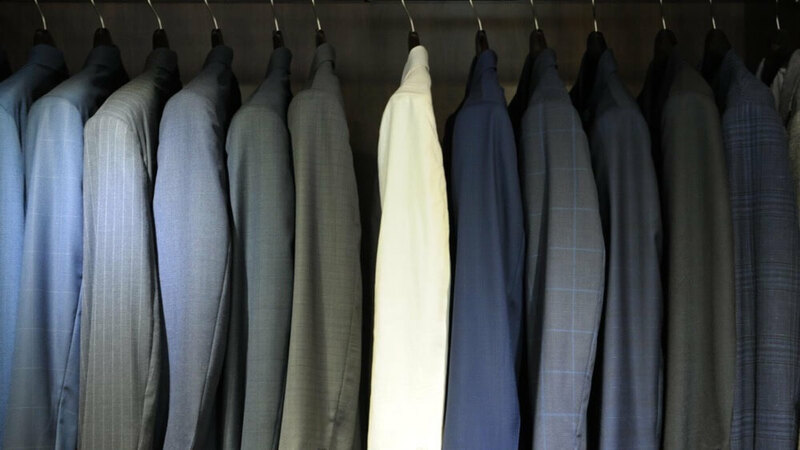 You may soak your suit in cold water and just allow it to dry up in its natural position. Disclaimer: This is not ideal, and causes more damage to your suit, but it is nonetheless a cheaper alternative to the dry cleaners and is better than the washing machine.